Millions of people around Europe have to balance their personal with their professional lives. That is especially difficult for carers, people who have to look after someone at home but also hold down a full-time job. euronews’ Jeremy Wilks went to Trondheim in Norway to meet someone who has been doing that for 18 years. 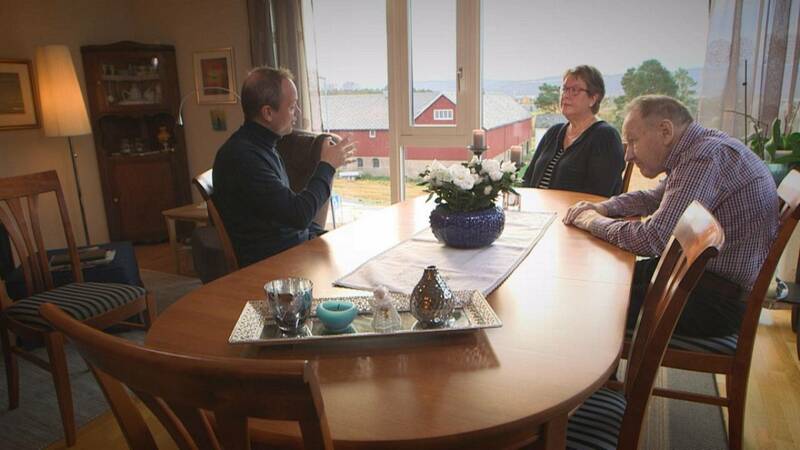 Inger-Lise Lillefloth’s husband Bjørnar has had Parkinson’s Disease since the early 1990s. Using holidays and overtime hours to look after a loved one is typical of the kinds of problems that some carers face in their daily lives. Millions of people are affected. The recent European Social Survey found that in 15 EU countries a total of 36% of respondents spent some time caring for a neighbour, friend or family member each week. http://ec.europa.eu/eurostat/documents/2995521/7012459/3-29092015-AP-EN.pdf mean the percentage of Europeans over 80 years old will rise from 5% to 12% by the year 2080. What’s the response that she would like to see from employers? Establishing a good dialogue between employee and employer, and creating a flexible working environment is part of the solution. Back in Trondheim Inger-Lise echoes that idea. She believes that a form of financial recognition could open up a lot of possibilities. After years of hard work, Inger-Lise is now expecting to be able to place her husband in a care home soon, allowing her to focus on spending quality time with him throughout her retirement.